Some women and girls through their menstrual pain continue to go about their daily activities. Others (including myself) have to suffer through great and often crippling pain, and then there are those that suffer pain so great that they need morphine, you can hardly believe it, but it’s true! Fortunately it is not that bad for me, but I still feel that the pain is above average. On a scale of 1 to 4 I would have to say the pain is a 3. Usually the first two days are the heaviest. The pain is in my lower back area and it continues down to my tummy and upper legs. As soon as my menstrual cycle is about to start I am anything but a happy person! The feeling I experience is best described as labour pains. Something as simple as a paracetamol does not alleviate the pain at all, ibuprofen however did alleviate some of the pain but it can take a while to do its job! So recently I read that ibuprofen is not at all good for your womb and that it is recommended to only take paracetamol limiting your self to only one ibuprofen a day (preferably none) but this for me is not an option because with the paracetamol the pain cannot be controlled as effectively.Now you can see my dilemma, because I really wanted to stop taking ibuprofen because of its apparent ill effects, until I remembered that ginger actually works really well to combat menstrual pains(I had even wrote an article a while back about this). Last month I had completely avoided the use of ibuprofen and only made use of paracetamol WITH a strong cup of ginger tea. And with strong I mean strong in the sense that the ginger tastes quite bitter and fiery. 2 paracetamol and then a warm cup of strong ginger tea. The pain was gone within 10 to 15 minutes, with a nice little side effect of a gentle warm sensation in your tummy. After a few hours the pain returned, taking 2 paracetamol and this time a large cup of strong ginger tea the pain subsided once again within 10 to 15 minutes. For the rest of that day I did not consume any more paracetamol or ginger tea. Instead of that I had some fennel tea to drink as that is supposedly very good for menstrual pains also. So to recap, the entire day I had only 4 paracetamol and 2 cups of strong ginger tea, which in my opinion totally took away the pain for me, where as normally I would have taken an extra 3 to 4 ibuprofen! 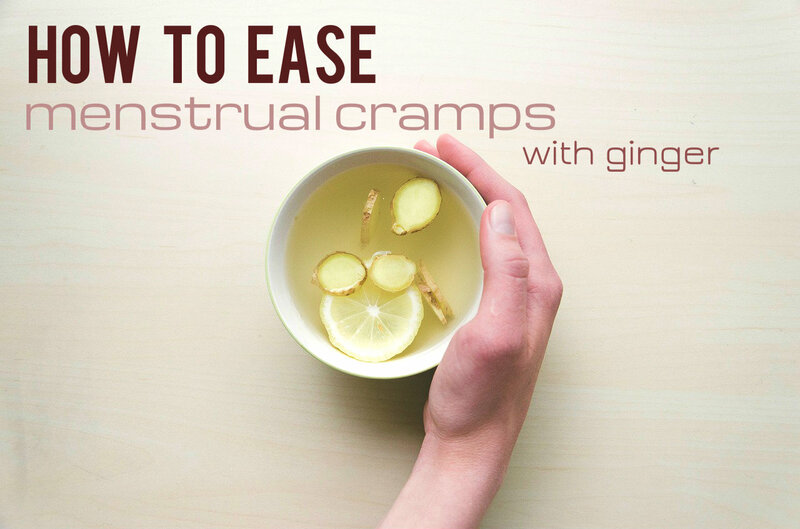 If you ask me, ginger tea is a true “natural” lifesaver! drain the teabag so that you really get all the juices into your cup. This next bit may sound like advertising but really it isn’t! These ginger teabags pictured above are truly the best teabags I have ever used. The regular ginger tea bags are not that strong. Do pay attention when purchasing ginger tea bags as some(most of them) have sugar in them. This particular teabox (brand Gold Kili) I had purchased set me back 3 euro’s for 20 bags. 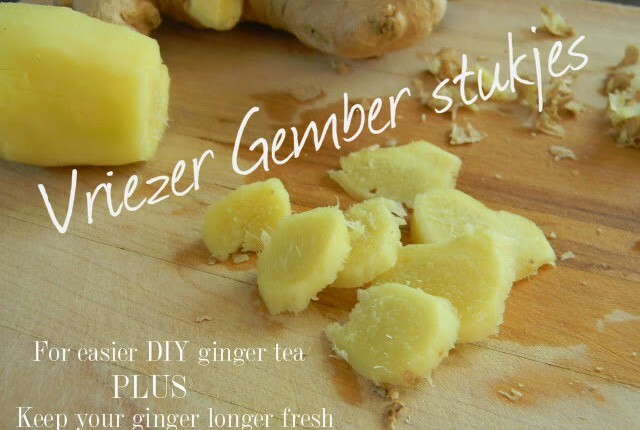 Making your own ginger tea is entirely possible. But trust me once you get the pains you definitely do NOT want to be in the kitchen for too long, peeling the ginger and then having to wait until it is cooked. This takes way too long! If you have pain you have to use something immediate. So have something ready that you can use immediately, like the ginger tea bags. 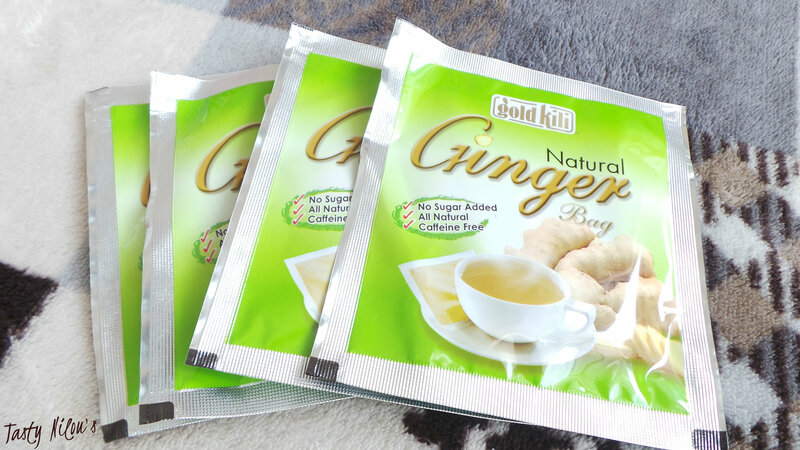 I am also considering getting ginger capsules for those moments that you are travelling or otherwise unable to brew some ginger tea. Do note though how high the dose(mg) is per capsule as the higher the dose the better it can fight the pain. 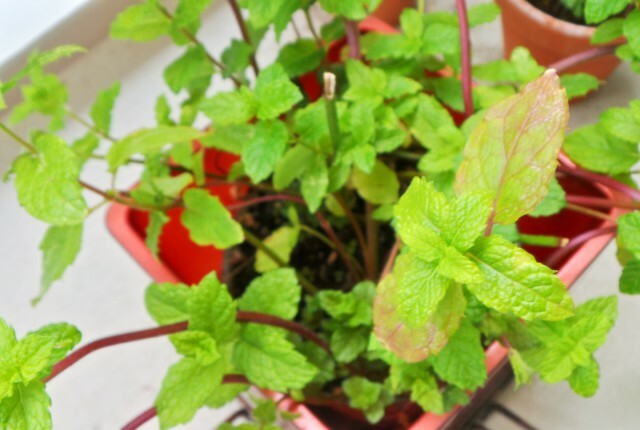 Ginger is also extremely handy to combat the effects of motion sickness! How much pain do you experience during your cycle on a scale of 1 to 4? A small disclaimer; gingertea can help. But it can be that you have a medical or other reason that you cannot have it. So please before either taking any of this advice or consuming any ginger, check how you feel. If you feel that you are experiencing any negative side effects or symptoms, STOP. Ginger also increases the risk of passing gallstones(bilestones), please be aware and consult a health professional if in doubt!